“China has noted the relevant report. China’s position on the Kashmir issue is clear-cut,” Lu said, in response to a question. “The Kashmir issue is left over from history. 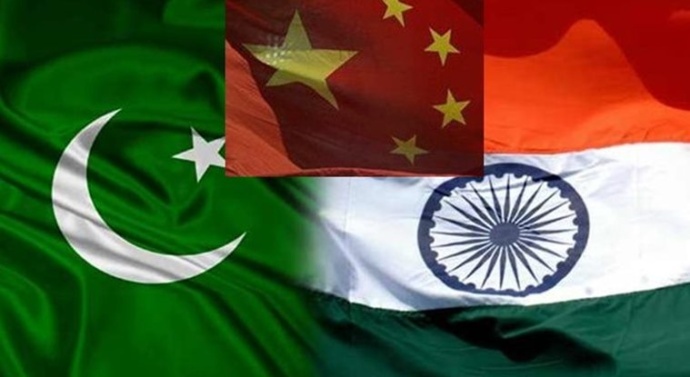 China hopes India and Pakistan can increase dialogue and communication and properly handle relevant issues and jointly safeguard regional peace and stability,” he said. The 57-member OIC, of which Pakistan is a member, routinely passes a resolution on Kashmir calling for the implementation of the UN resolution. The contact group of the OIC met on the sidelines of the UN General Assembly two days ago.